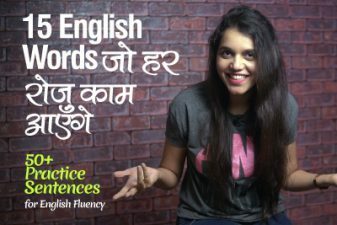 In this Fluent English speaking practice lesson in Hindi, you will learn 16 Golden English phrases which would make you a fluent English speaker instantly. 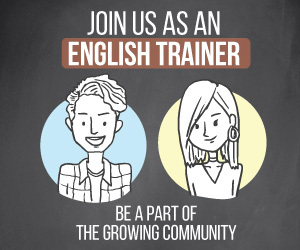 These English phrases are regularly used by English speakers in their English conversation. These phrases are used under different situations and come handy while responding to different English questions. 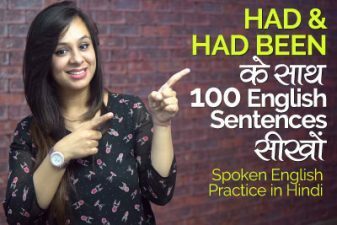 Practice these English phrases to Improve your English communication skills. 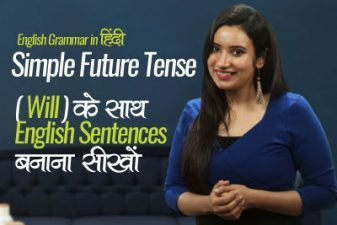 You are watching Learnex with Michelle, where your learn everything in English through Hindi. Thanks so much for the birthday gift. Thanks so much for cooking dinner, I really appreciate it. Excuse me; do you know what time is it? I am sorry for hurting you. I am really sorry, that I didn’t invite you for the birthday party. What do you think, should we paint this room blue or yellow? We could have dinner at 6.00 & then do to a movie, how does that sound? Let’s get a new car for going to the vacation, how does that sound? My mom is making Rajma Chawal for lunch; we could go to my house and eat. How does that sound? Are you going to the market this evening? No I am not going, but why? Do you need something? Oh! Never mind, it’s okay, I will go tomorrow. My name is Sunita, and I am still learning English. I just started learning English. Sorry, I don’t understand, what you are saying. You can give us a call any week day from 8AM -5PM at 555-25-08 Ext 331. I am sorry, could you please talk slower. Rakesh, could you please make a coffee for me. I am very tired. Thank you, that will help a lot.